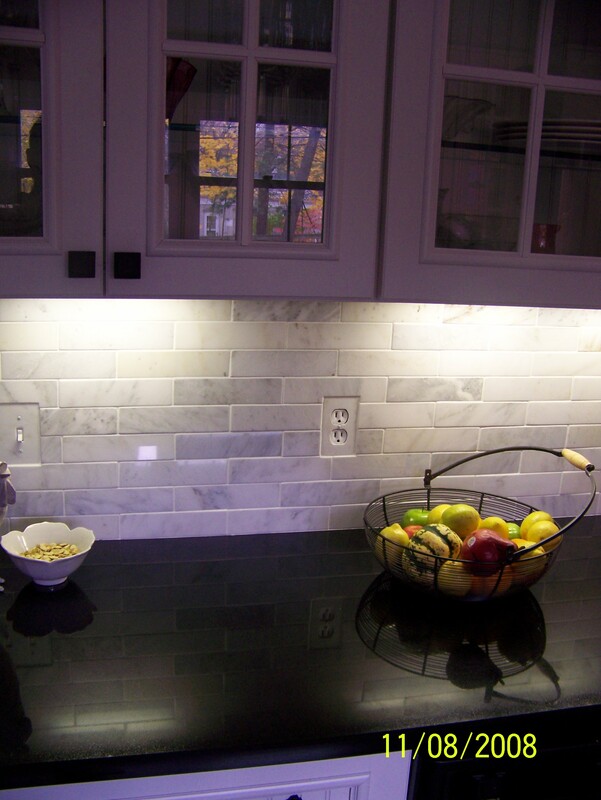 AS A TILE INSTALLER, WE PRIDE OURSELVES IN OUR TILE INSTALLATIONS. TILE INSTALLATION HAS TO START WITH A GREAT FOUNDATION. RESEARCH HAS GIVEN US THE EDGE IN MAKING SURE THAT YOUR INVESTMENT WILL LAST FOR DECADES. OUR TECHNIQUES ARE A MARRIAGE OF OLD SCHOOL AND MODERN TECHNOLOGIES. OUR CUSTOMERS ALWAYS GET TO USE OUR DISCOUNTS. THIS WAY YOU CAN GET THE TILE YOU WANT FOR THE PRICE YOU ARE LOOKING AT SPENDING. Ask our competition if they can stand behind their tile installations and offer a 10 year warranty on the installation of the tile. 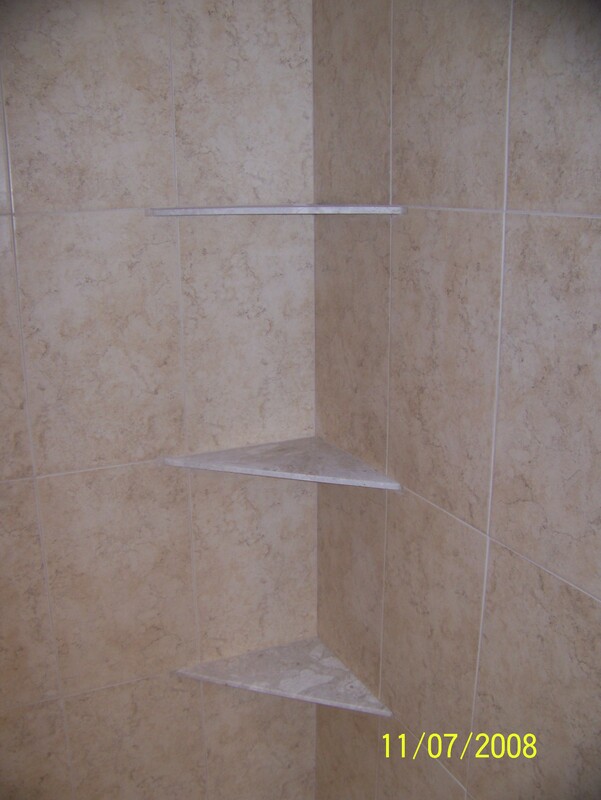 We offer a 10 year warranty on our tile installation when installed using certain products. • Field tiles make up most of the job, the "field". • Border tiles are trim pieces set around the edge of the field. • Listello tiles have a decorative design different from field tile and are generally used on the edge of the field, like the frame of a picture. • Rope tiles, as you might expect, have a rope design, usually in raised relief, and are used on the border. • Class 1, no foot traffic. Interior residential and commercial walls only. • Class 2, light traffic. 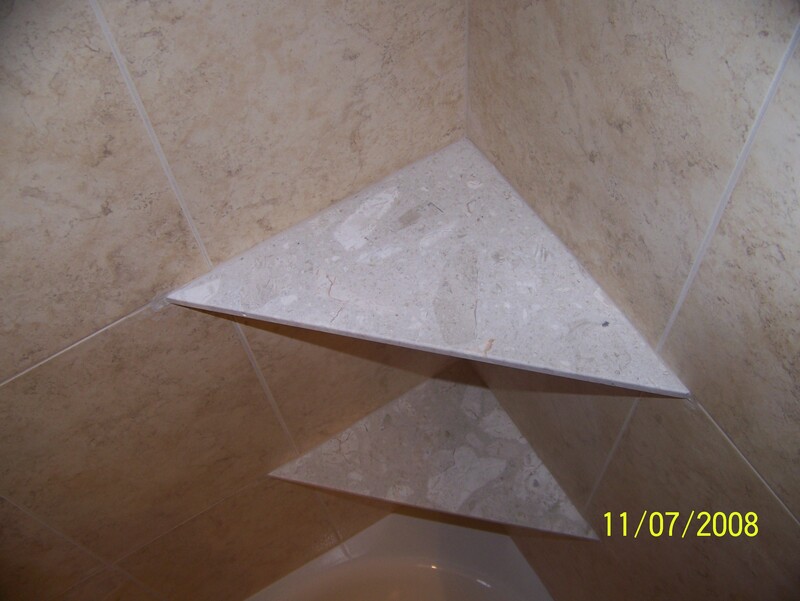 Interior residential and commercial walls and residential bathroom floors. • Class 3, light to moderate traffic. 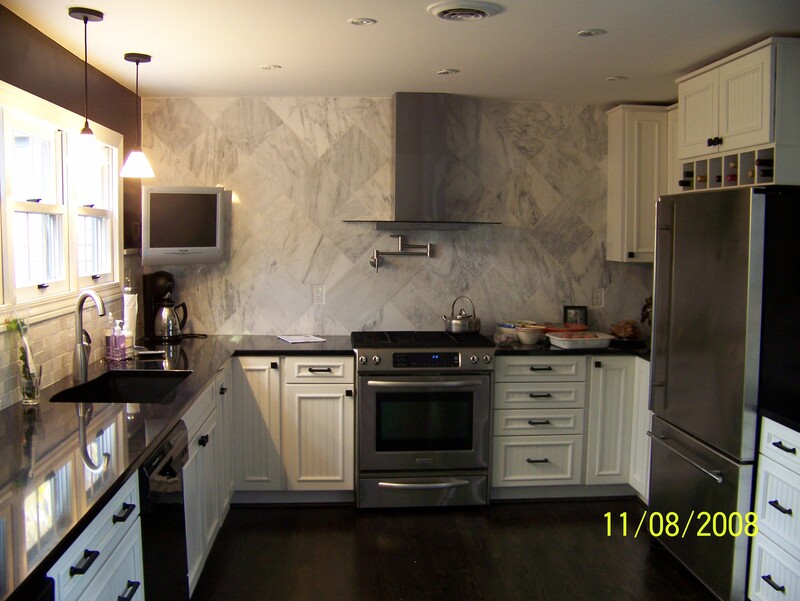 Residential floors, countertops, and walls. • Class 4, moderate to heavy traffic. Residential, medium commercial and light institutional floors and walls. • Class 5, heavy to extra-heavy traffic. 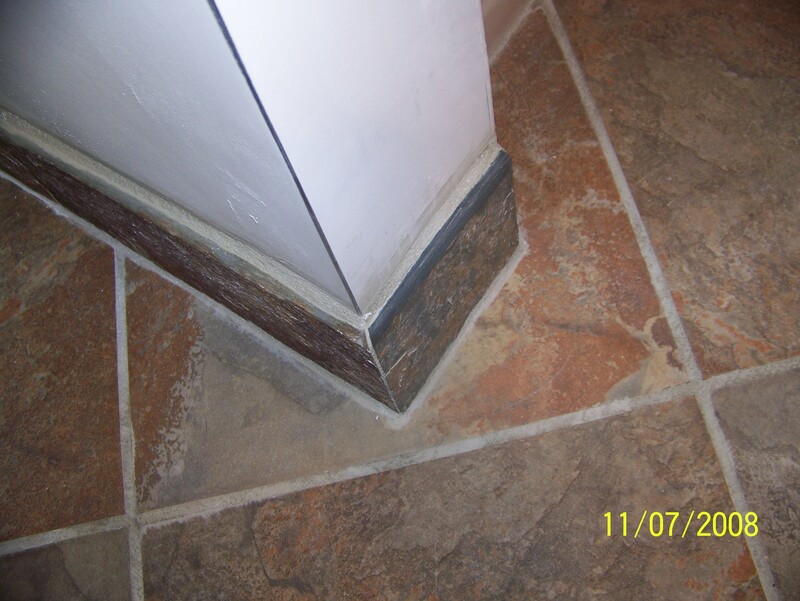 Residential, commercial and institutional floors and walls.